Scanned inlay preparation with a see-through restoration. In this part of the world, we see a lot of class II cavities in our patients. 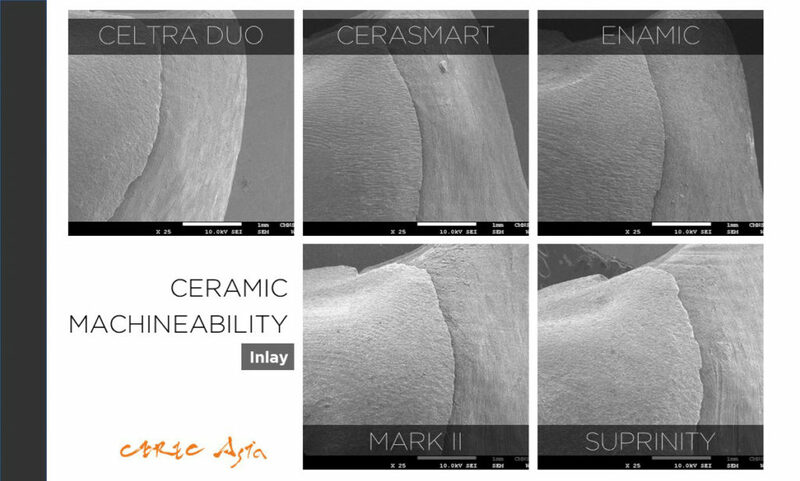 So when most dentists begin their journey of CEREC chairside CAD/CAM, one of the first treatments that they try is the inlay restoration. However, inlays are finicky by nature, and the slightest imperfections means saying goodbye to that snug fit. More often than not, the rookie digital dentist would either be unable to totally seat the restoration, or end up finding that dreaded gap along the margins with a dental probe. Another view of the same restoration. Warning: smooth margins don’t always translate into reality. 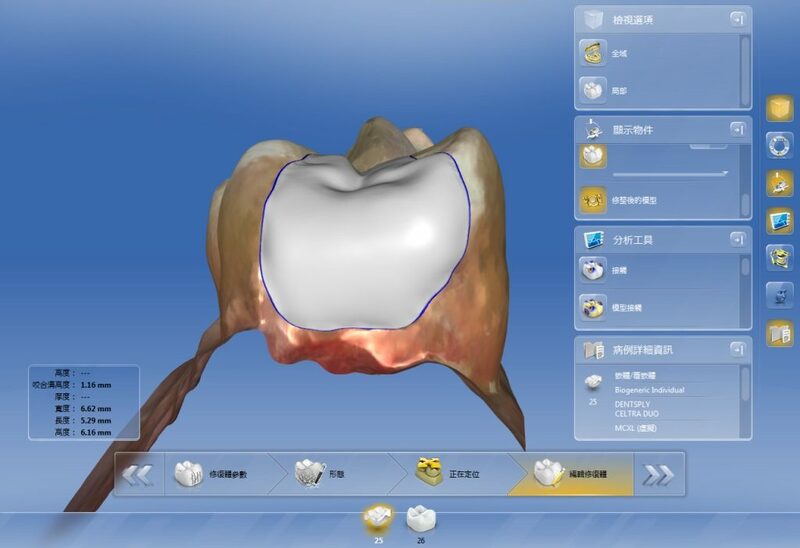 Without the resources to troubleshoot these problems, it’s understandable why some would conclude that CEREC isn’t accurate enough, or that dental CAD/CAM is simply not yet mature. Here’s the real problem: although inlay preparations are typically less aggressive, they are oftentimes the most technically demanding. This is because they are made up of both concave and convex angles, some of which needs to be smooth and round to prevent over-mill, while others need to be sharp to ensure proper ceramic thickness along the margins. Not enough ceramic thickness means that the CAD/CAM block cannot withstand the forces of grinding or milling, and end up losing bits and pieces of itself in a process called chipping. This is bad news for everyone. 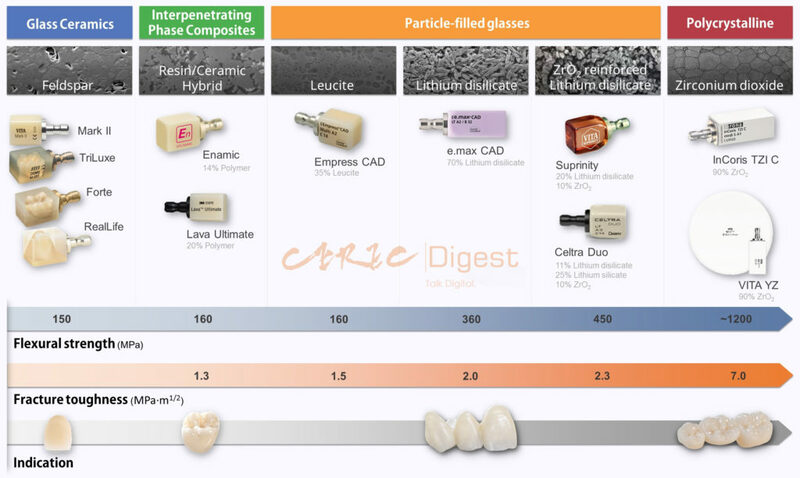 Furthermore, we also have to keep an eye on the amount of reduction; too little reduction compromises ceramic strength, while too much reduction increases risk of debonding and tooth sensitivity. 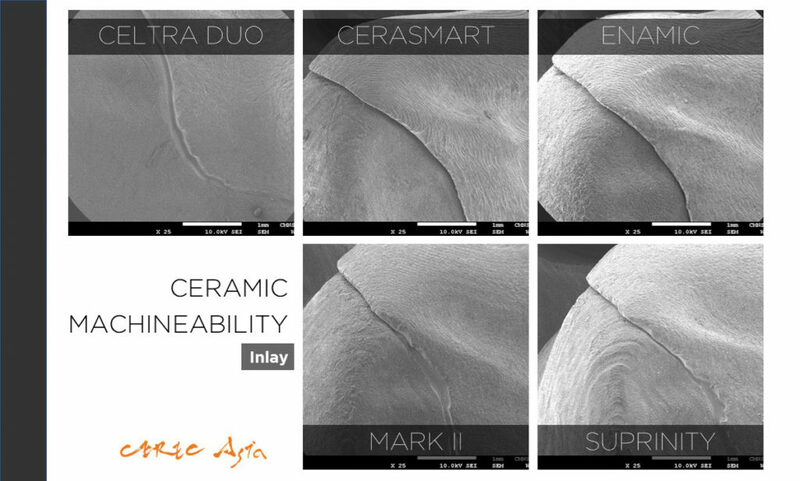 Say you’ve controlled for everything else, then the final step of ceramic selection is key in determining how smooth the margins can achieve after milling. In today’s discussion, we will be focusing on this so-called machinability of a resin-ceramic hybrid: the GC CERASMART. CERASMART CAD/CAM blocks from GC. Machinability refers to how the ceramic responds to grinding (or machining), which invariably causes some degree of undesirable chipping. High machinability is preferable since it results in smoother margins on the ceramic. While a lot of parameters play into how machinable something is, it basically boils down to one major factor: brittleness. An easy indicator of brittleness is the Young’s Modulus, so let’s take a look at the following table. Table of flexural strength, Young’s modulus, and Vicker’s hardness for various CAD/CAM blocks. Specimens used for this test. For each block we fabricated two different restorations: an inlay and an endo-crown. The thinnest portion of the inlay restoration occured near the distal-buccal line angle, so we were looking to see how much chipping had occured in this region. 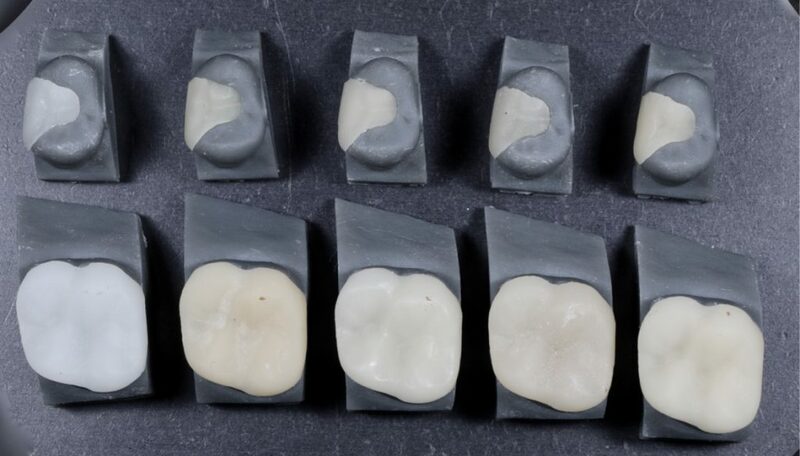 Regardless of material selection, all restorations used the same design in the CEREC software, and were milled under fine setting with brand new 12S burs. For the try-in models, we used the highest resolution setting (0.025mm) on the Form2 3D printer from Formlabs. Here are some of the scanning electron microscope results for your viewing pleasure. SEM photos of margins on test samples. Ceramic at the top right of each square inset. 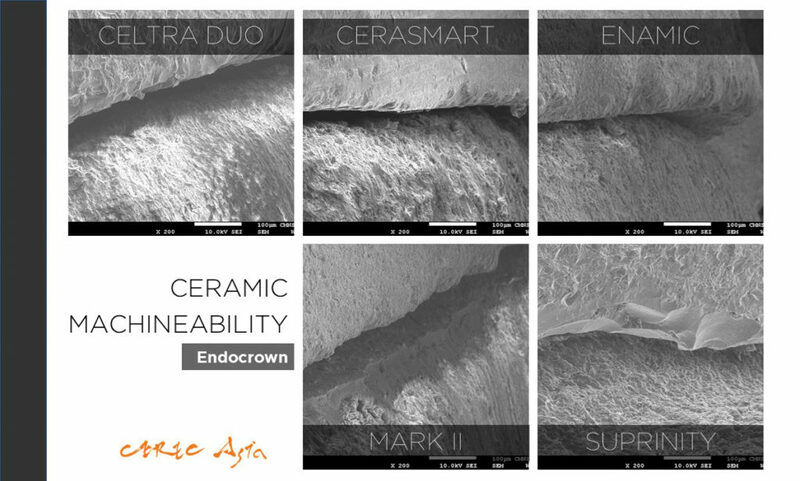 The difference between the resin-ceramic hybrids (CERASMART, ENAMIC) and other ceramics is fairly obvious. What we are looking at is the smoothness of the margin line. Jagged and irregular edges indicate that some ceramic content has been lost due to chipping. SEM photos of margins on test samples. Ceramic on the left of each square inset. 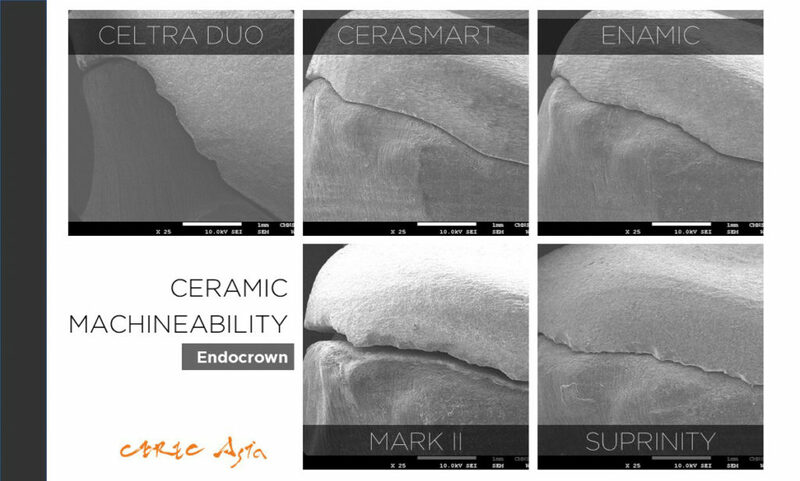 In the above figure, we had intentionally made this region slightly thinner than usual to see how the margins would hold up for each ceramic. Looks like the resin-hybrids are still doing very well. SEM photos of margins on test samples. Ceramic near the top of each square inset. With three photos we can begin to see a pattern: resin-hybrids are doing much better than their feldspathic and lithium disilicate-based brethren, where the serration is especially pronounced in this particular image. Note that CERASMART seems to do slightly better than ENAMIC. High magnification SEM photos of margins on test samples. Ceramic near the top of each square inset. Under high magnification, we can see that resin-hybrids really do have smoother margins. Specifically, CERASMART has comparable or smoother margins when compared with ENAMIC. Even with shoulder margins, there are still chipping problems near some of the margins, with SUPRINITY being the worst offender. 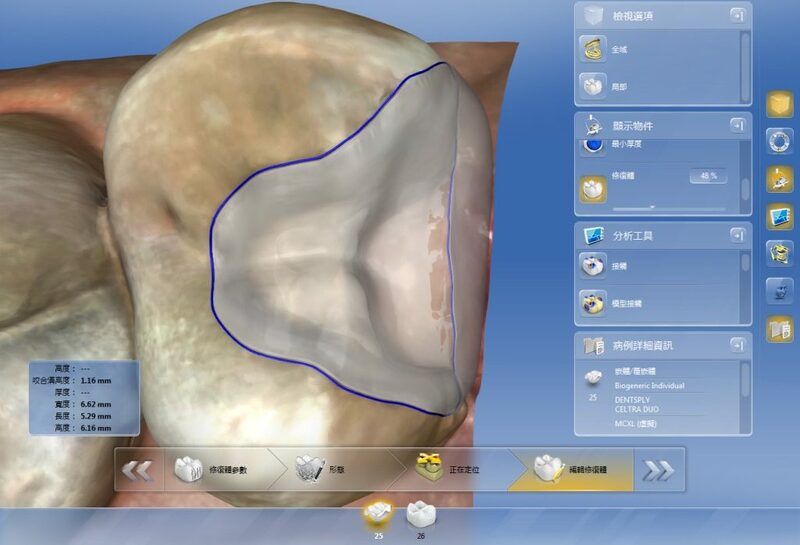 The rise of resin-ceramic hybrids in CAD/CAM dentistry was jump started by the drive for better material machinability. This was partially achieved through the addition of resin polymers, and our results concur with this logic. Small sample of the CAD/CAM blocks available. CERASMART is categorized with Enamic and Lava Ultimate. So the question is, which hybrid is better? CERASMART has a slightly higher flexural strength than ENAMIC, but smaller Young’s Modulus than that of natural dentin. The assessment of advantages and disadvantage of these criteria is beyond the scope of this article, but if we are looking strictly at machinability, CERASMART seems to have a slight edge over its competition. So what’s stopping us clinicians from choosing CERASMART for every patient? For one, its flexural strength and fracture toughness is not sufficient for bridges or posterior single crowns. Its translucency and light response limits its use in the aesthetic zones for certain patients. The biggest problem of resin-ceramic hybrids, however, is that they cannot be fired in the oven. This means that all external stains are essentially light cured and can wear off very quickly over time. This investigation shows that not all ceramics respond the same way to grinding. 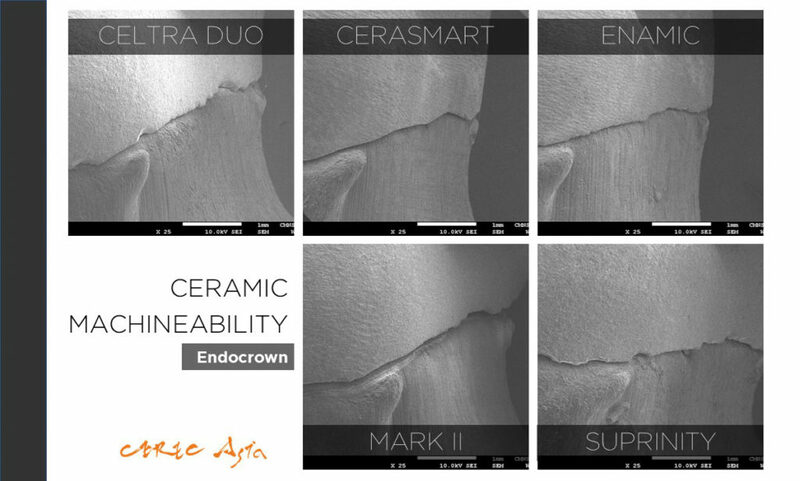 With its added resin component, CERASMART seems to be able to produce smoother margins than most other ceramics. 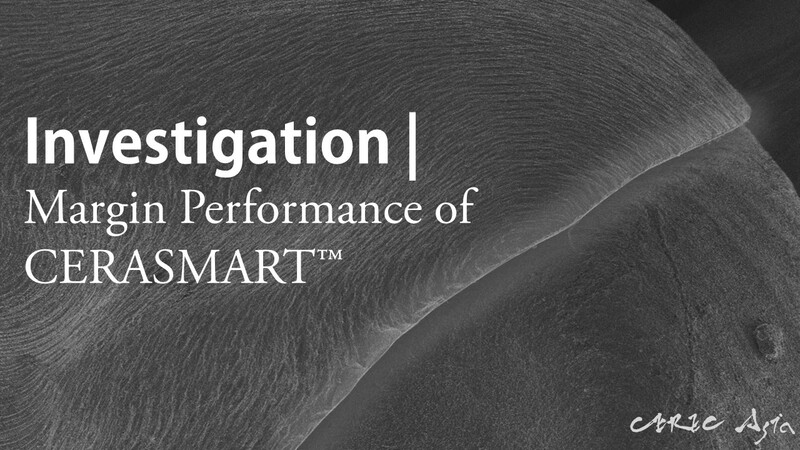 Its clinical application is still limited in indications, but the margin performance does give CERASMART a slight edge over its competition in the same category.